Preparing Him Room | The Happy Wonderer ~ ellen b. 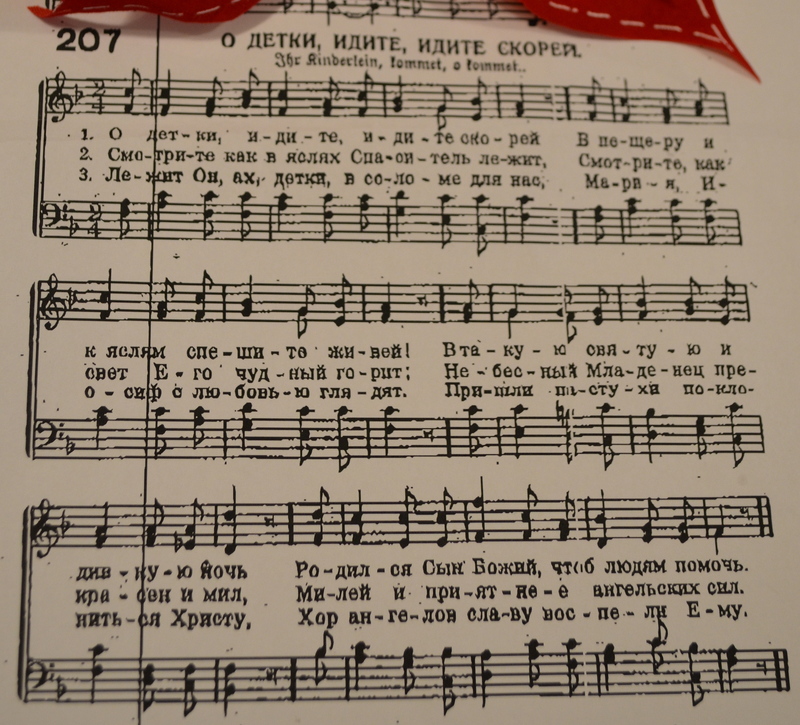 A friend of ours faxed me the music and words for O Come Little Children in the Russian language. I learned this song by heart in Russian and it’s been fun to sing it this week. We have started the Advent Season and I’ll be posting Christmas Music for the rest of the month. Some of the words in Russian translate different than the English version. Preparations have started at our Country Bungalow for Christmas. In the midst of it all Dear is still painting so some of my decorating will happen later. We gave Addy the Little People Manger set and we opened it up together on Friday at our 2nd Thanksgiving. We’ll keep it at Baba and Gramps’ house for her to play with when she comes to visit. She gives us such joy. 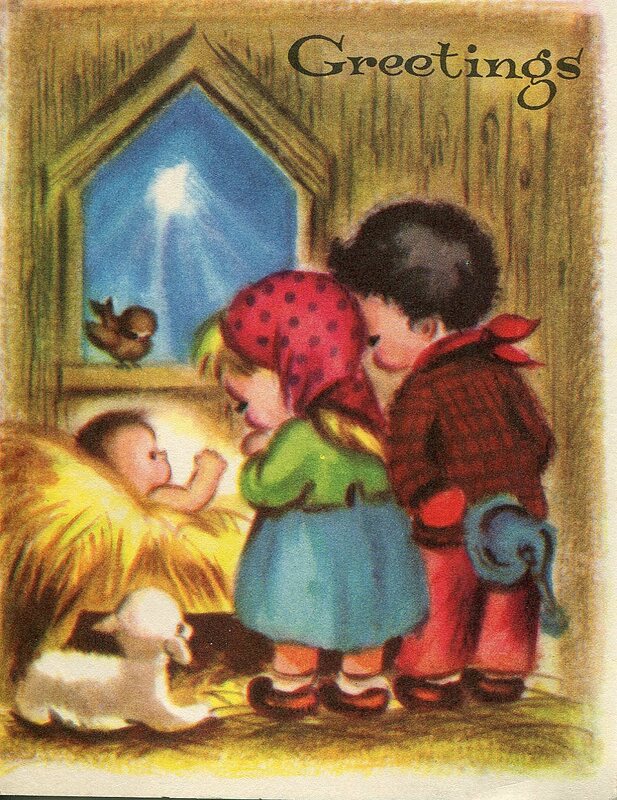 We will treasure the Christmas memories we make this year being close by. A few Christmas Cd’s and other favorites are playing at our bungalow today. Good music with truth spoken helps to prepare my heart and mind for this most wonderful time of year. “You give me everything I need”. “Look Up Child”.